For the past few years, I’ve had the pleasure of tasting through the top wines from the Virginia Governor’s Cup Competition. Each year, a group of esteemed judges (led by MW Jay Youmans) taste through hundreds of different Virginia wines, poring through for the best. 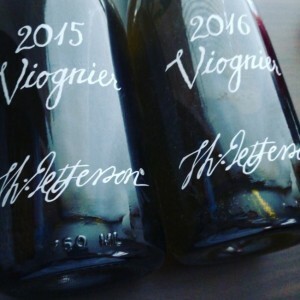 To enter, the wine must be produced from 100% Virginia grapes, and this year, more than 440 wines were entered into the competition. The top 12 are gathered into a case as an example of what Virginia has to offer the wine world. Among the 2018 winners, I was quite impressed by two Bordeaux-variety-based reds from The Barns at Hamilton Station. I hadn’t heard of this winery, but was wowed, and pleased to learn the wines were made by iconic Virginia winemaker Michael Shaps. 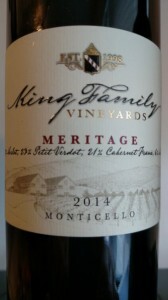 Like last year, Petit Verdot again makes a serious impression, both as a varietal wine and a blending grape. 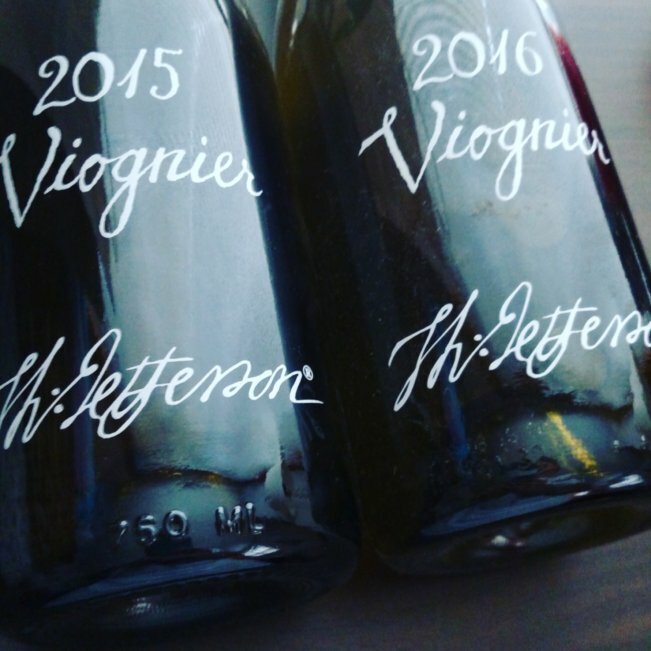 Two Viogniers (the 2015 and the 2016) from Virginia really stand out as pure, vibrant, exciting Virginia examples of this grape. And, as usual, some dessert wines wowed the judges and tempted my sweet tooth. My notes on the top 12 wines are below. These wines were received as samples and tasted sighted.